Lori Nikkel first discovered how much food gets wasted in Canada when she was a single mother to three hungry boys in the Toronto suburb of Etobicoke. Nikkel and a group of other low-income mothers had convinced their local Loblaws grocery store to donate food to their children’s school for a student nutrition program. Often, Nikkel found out, the store was overstocked because it ordered too much of certain items. The excess food went to Nikkel and the school — otherwise, it would have gone to waste. 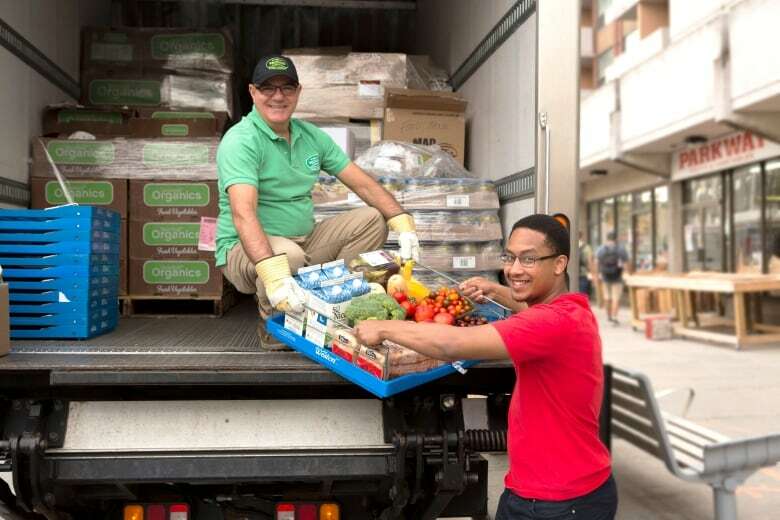 Nikkel is now the CEO of Toronto-based charity Second Harvest, which connects suppliers and distributors with non-profit organizations across Ontario to distribute excess food so it doesn’t end up in landfills. This week she was on a panel at the Zero Waste Conference in Vancouver. 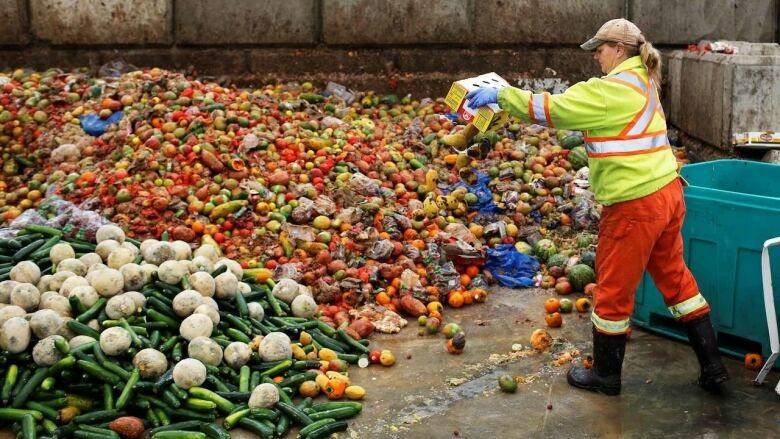 Canada wastes an estimated $31 billion worth of food each year — about 40 per cent of all the food produced. More than half of that occurs before it gets to the dinner table, when it’s discarded by farmers, food manufacturers and distributors. Nikkel says food gets wasted across the supply chain, from farmers who can’t sell blemished apples to manufacturers that slightly mess up a batch of bread, to grocery stores that end up with too many items about to reach their best-before date. Food waste has become a salient topic, not only because edible food gets tossed out while millions of people go hungry. Organic waste also produces methane when it decomposes in landfills, making it one of the biggest contributors of greenhouse gas emissions. But people like Nikkel are trying to change that. And businesses that want to root out inefficiencies to protect their bottom line are listening. Second Harvest collects food that would otherwise go to waste and delivers it to more than 300 non-profit organization across Ontario. The organization focuses on fresh food, like produce, meat and dairy. “There is an overproduction of food globally and it actually leapfrogs over people and goes into landfills, creating a huge environmental challenge,” she said during a lunch break at the conference on Thursday. 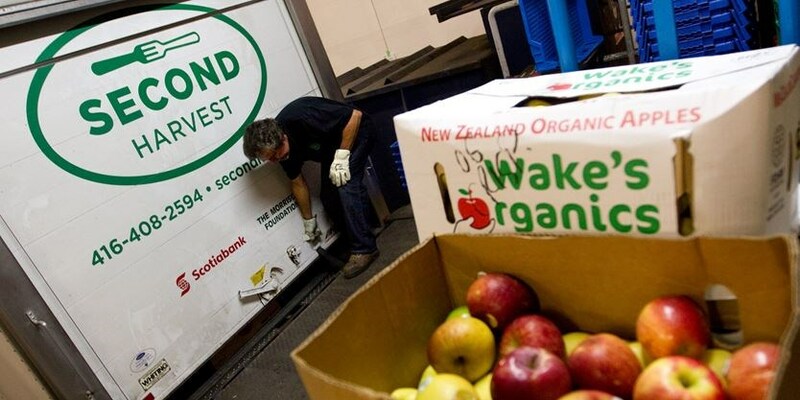 Other groups at the conference dedicated to preventing waste included Vancouver-based tech start-up FoodMesh, which also connects surplus foods to charities, and Provision Coalition, which works directly with food and drink manufacturers to help them become more efficient. One of the other people on the panel with Nikkel was Sam Wankowski, Walmart Canada’s senior vice-president of operations for Western Canada. 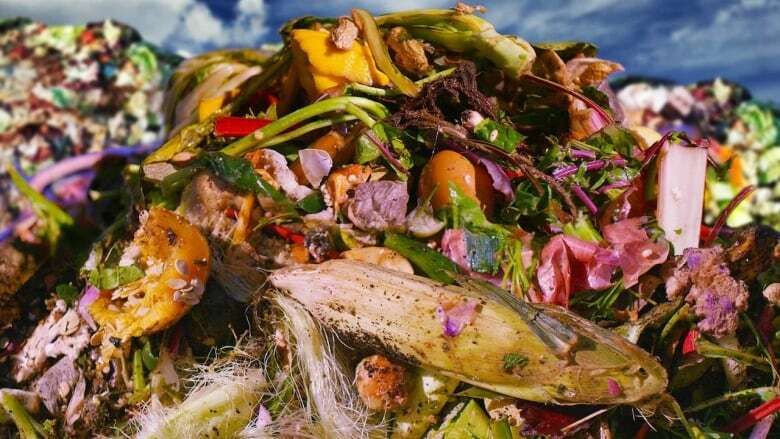 Last April, Walmart committed to have zero food waste across its organization by 2025. Walmart came under a lot of criticism in 2016, when a CBC Marketplace investigation found garbage bins full of produce, bottled water, frozen foods, meat and dairy products that appeared to still be fresh and safe for consumption. But Wankowski says the company’s new policy didn’t stem from that criticism. He says Walmart’s food waste reduction initiatives were already underway by then, and the company has decreased food waste by 23 per cent over the last few years. “We know we can do better and we can do a lot more,” he said. 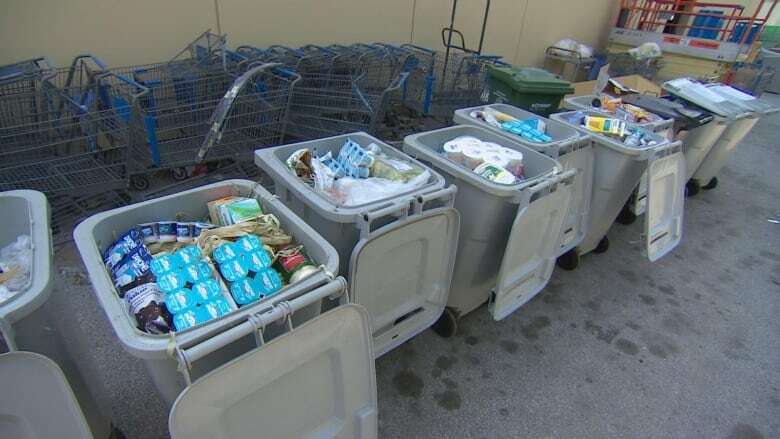 Walmart has implemented several tactics to decrease food waste, Wankowski said. First and foremost it’s trying to sell the food it carries — this means more precise tools to forecast demand so it can order accordingly — and dropping the prices of soon-to-be expired items. And through its philanthropic arm, the Walmart Foundation, the company is giving away $19 million to organizations that help reduce food waste in Canada. Some critics say that diverting excess food that would otherwise end up in landfills or elsewhere won’t solve world hunger. University of British Columbia professor emeritus Graham Riches explores that issue in his new book, Food Bank Nations: Poverty, Corporate Capture and the Right to Food. He argues that the best way to help people who need access to food is to give them a living wage so they can afford it, instead of receiving charity. More than half of Canada’s food waste comes from the supply chain. The remaining 47 per cent is wasted by households. Nikkel​ agrees that a lack of adequate income is one of the main drivers of hunger, but she says there’s work to be done until then. She adds that the food she distributes doesn’t need to just go to those in need — it’s simply surplus food that shouldn’t be wasted.